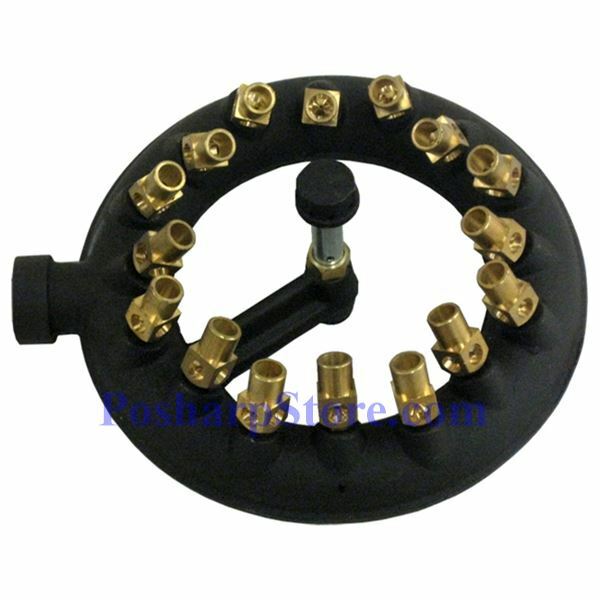 This high heat, cast iron burner ring has 18 jet nozzles, is designed for use with low pressure natural gas and can develop 100,000 BTU of heat. 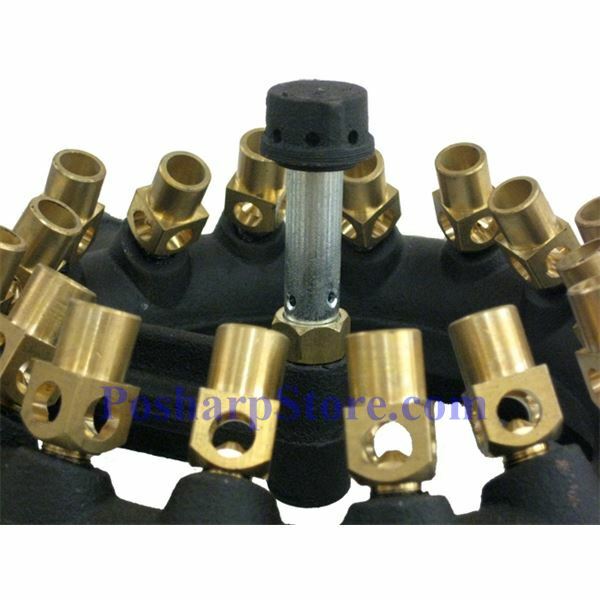 The high heat jet burner has been around since the early 1900's and has proven to be one of the best systems for applications that require a great deal of heat. 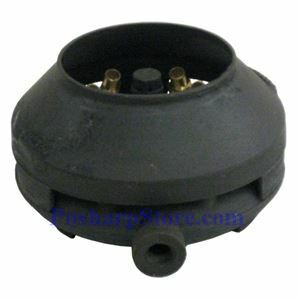 These high heat, cast iron jet burners can produce up to 432,000 BTU of heat per square foot of burner area, require no adjustments, and develop temperatures of up to 1900 degrees F. Suitable for outdoor cooking when you need to get a really BIG pot up to temperature right away. Optimum distance from burner tips to cooking surface is 14". 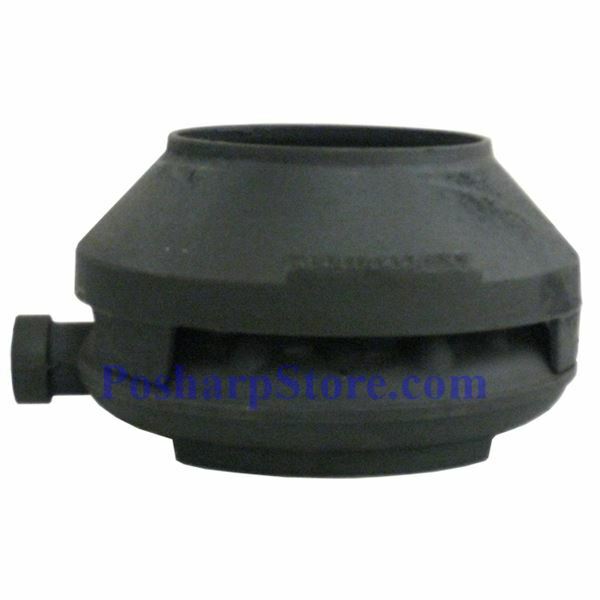 These big cast iron burners are hard to find and they deliver serious heat like no others.